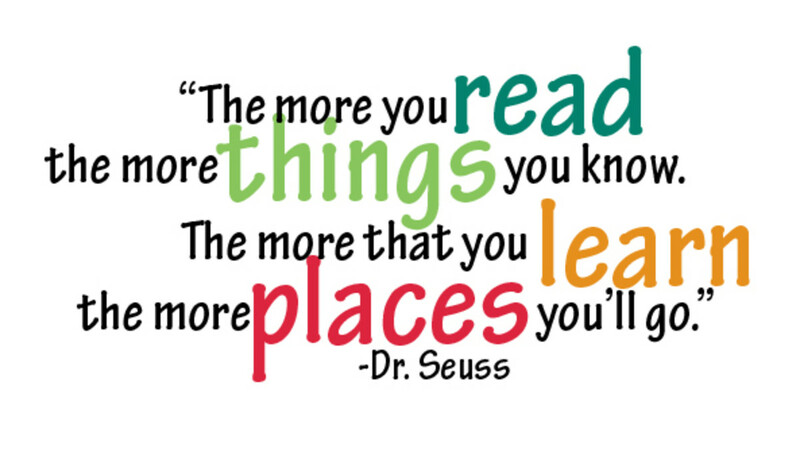 It's easy to become Horton Hears a Who for Halloween, for a costume party or for Dr. Seuss's Birthday. 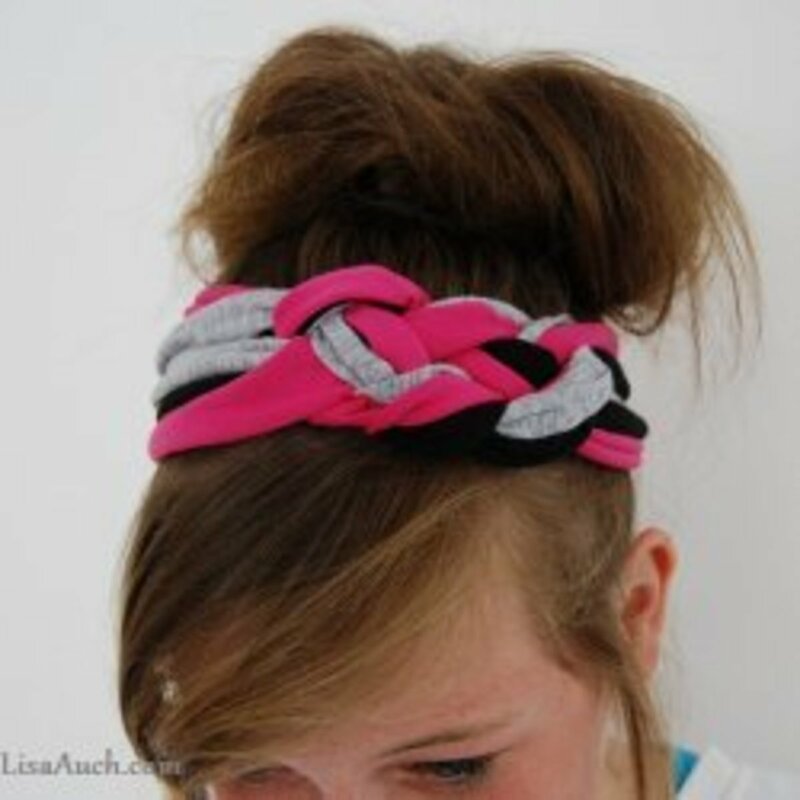 All you need is a headband, a few pipe cleaners, some blue paper, yarn or a large pom pom and a little time. 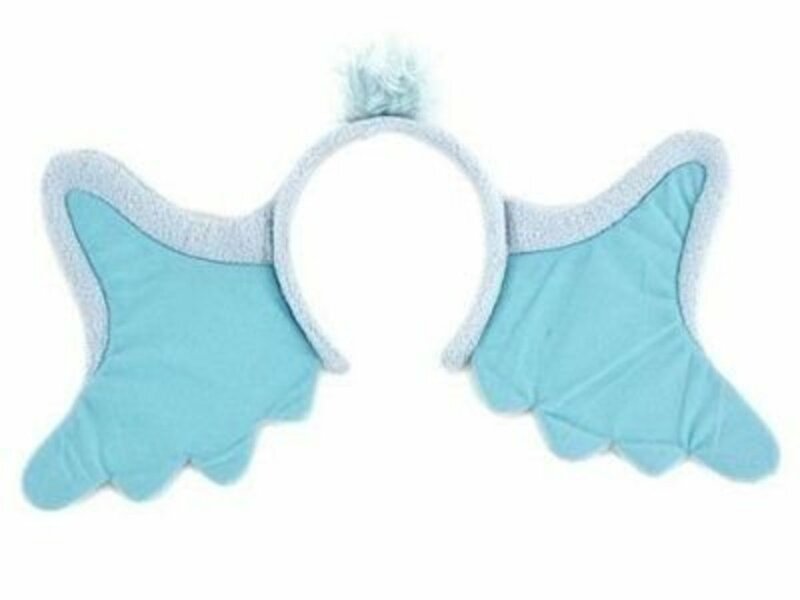 With a few cuts of paper, foamie or felt, some twisting and turning you'll soon have your own Horton Ears Headband in blue or grey. These Horton Ears Headbands were ones that I created for my daughters when we went to see the new Horton Movie. Since then, these easy to make ear headbands have become very popular dress-ups for Halloween and Dr. Seuss Day. Put on your homemade Horton the Elephant ears with blue clothes (or gray clothes if you want to be more incognito) and you'll have one of the best (and easiest) costumes at the office party. made using felt, pipe cleaners (chenille stems) a headband and some fuzzy yarn. What is your favorite color for the Elephant ears? I would rather wear a pink clover. These ears are awesome one hundred percent! Like to make more of a Horton Statement? Try this licensed adult sized Dr. Seuss Horton Hears a Who Hat. 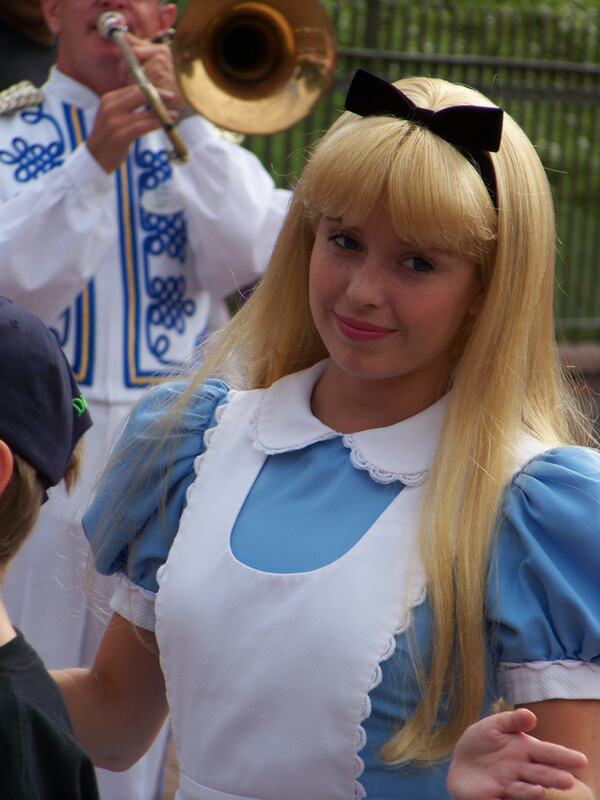 The headband ears that inspired my crafted version. Originally available on Amazon. 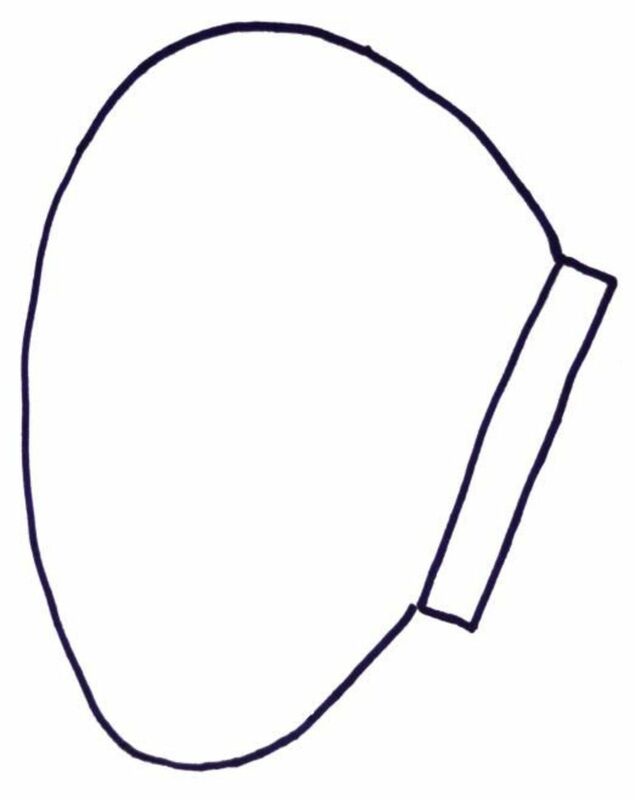 After you have assembled your supplies read on to download the ear pattern and get started making your ears. 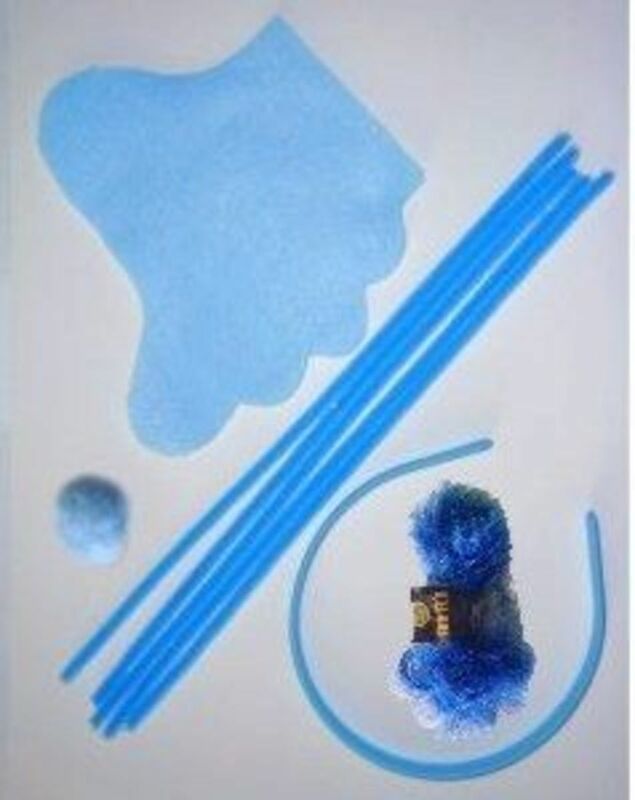 Some of the supplies you might need to make blue Horton ears. 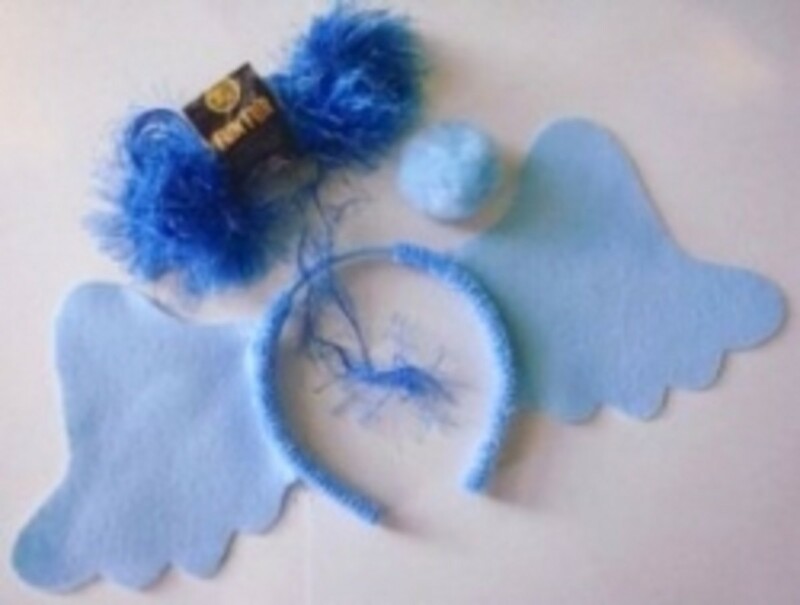 Wrapping blue fun fur yarn around the headband is probably the easiest and fastest way to make Horton's hair tuft. Pom poms can be glued to the headband to simulate Horton's tuft of hair. This slightly wider plastic headband makes for a more substantial base for the ears. 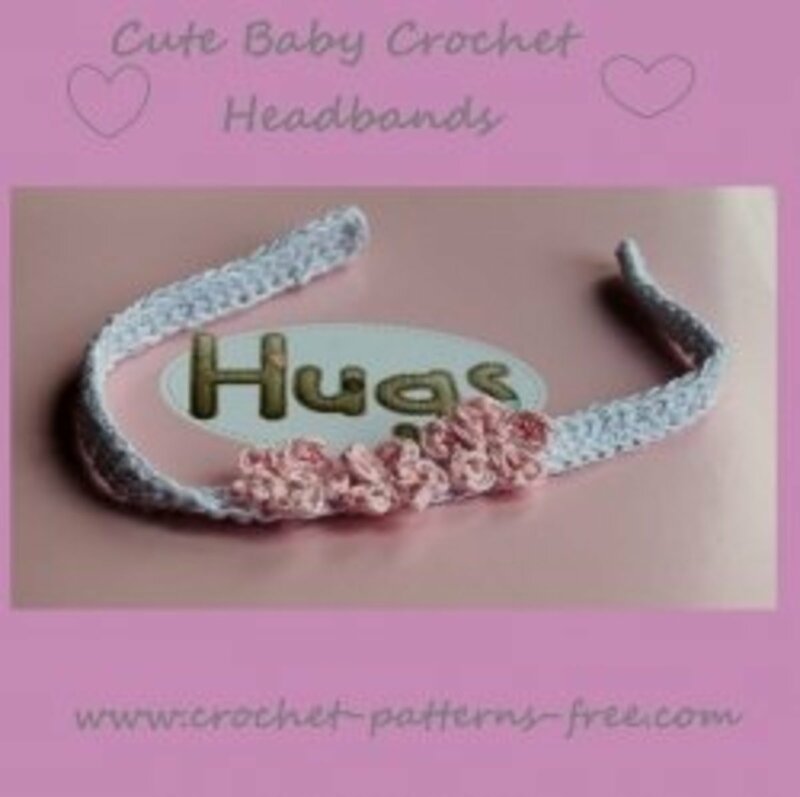 You need at least 10 Chenille Stems to wrap around the headband, so be sure to order enough for everyone. 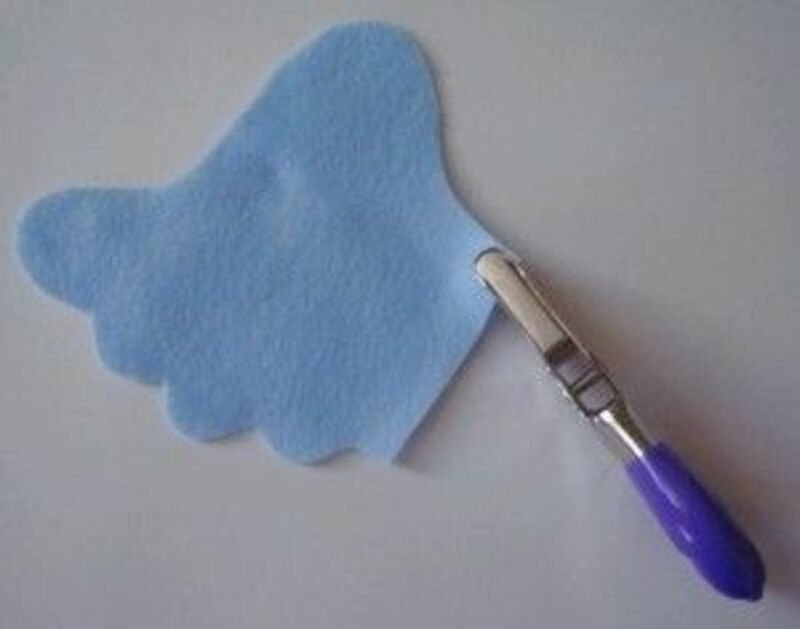 Blue construction paper is the least expensive material to use for ears, just be sure the paper doesn't rip or tear when working with it. 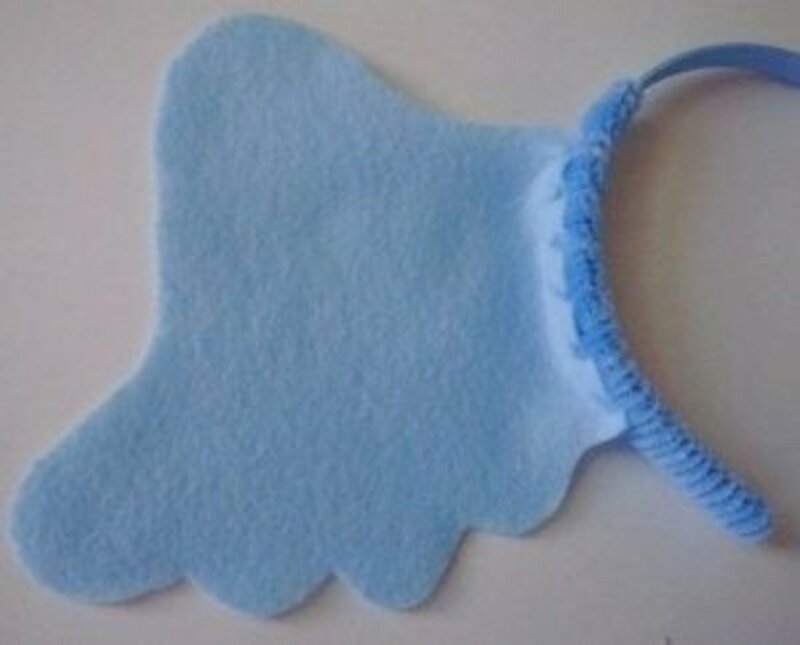 Light blue felt is one of the the easiest materials to use to make ears and is less likely to tear. Crystal blue felt is a colorful choice for making Horton's ears. 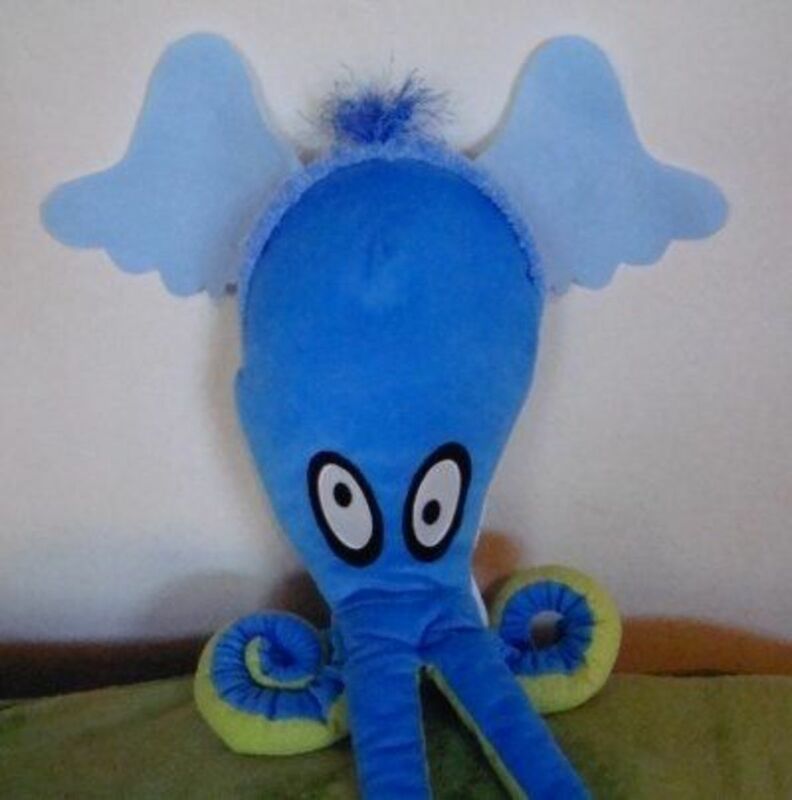 Cut Horton ears out of blue construction paper or foamie sheet using the paper model. The ears can be attached by gluing or by catching with chenille stems. 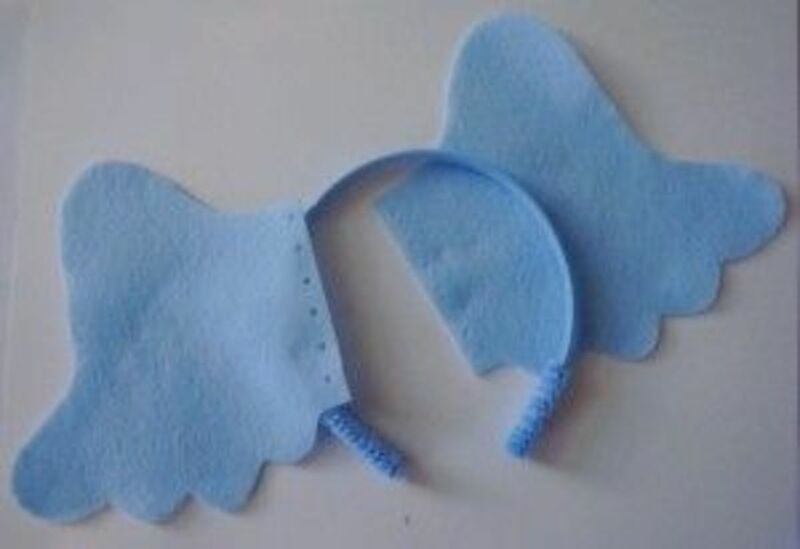 If you start with a blue headband, then glue the Horton ears in place. If you are going to catch the ears with the chenille stems, then punch out the holes where indicated. Wrap the Chenille Stems around the Headband catching the ears in the holes so you cover the headband and attach the ears. Glue the Blue Pom Pom or Yarn on the top to create hair. Pick your Ear Pattern and cut out two matching ears. Pick the elephant ear pattern that you like the most then print from the images that follow. These ears were sized for an 8 and a 6 year old. The image may have to be enlarged or shrunk depending on the size of the children. Punch 6 - 7 holes in middle of tab evenly spaced. Start wrapping the headbands with the pipe cleaners (chenille stems). Decide how far to position ears on the headband. Start wrapping the ears around the headband by going through the punched holes. One side of the ears attached. Attach the other ear in the same manner. Decide on including pom pom or yarn. 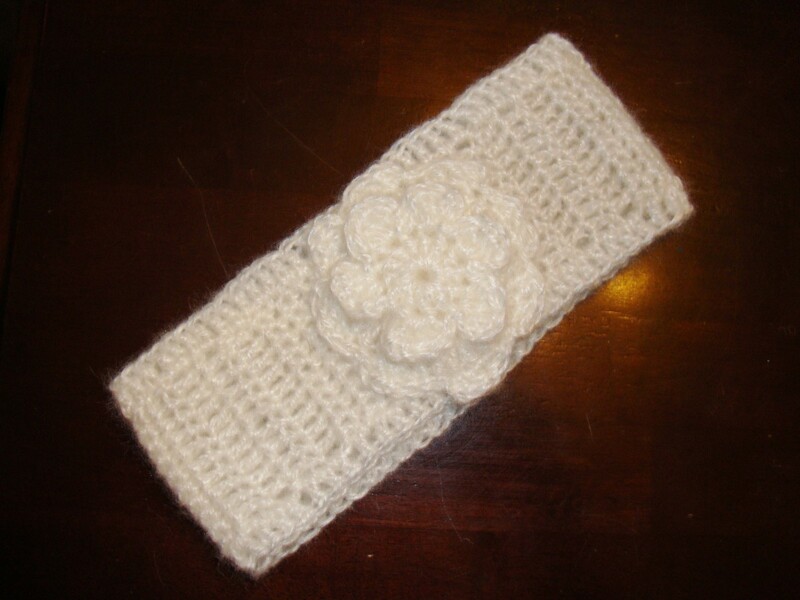 Glue or wrap pom pom or yarn at the top of the headband. Try on your Ears. Adjust the headband and the ears as needed. You can still find the Horton Hat on eBay complete with a pink clover. Another Horton inspired easy Halloween costume or fun dress up for Dr. Seuss Day are the Who Hats that we created for my daughters' Horton Hears a Who Party. Making your own Elephant ears Headband is also pretty simple. 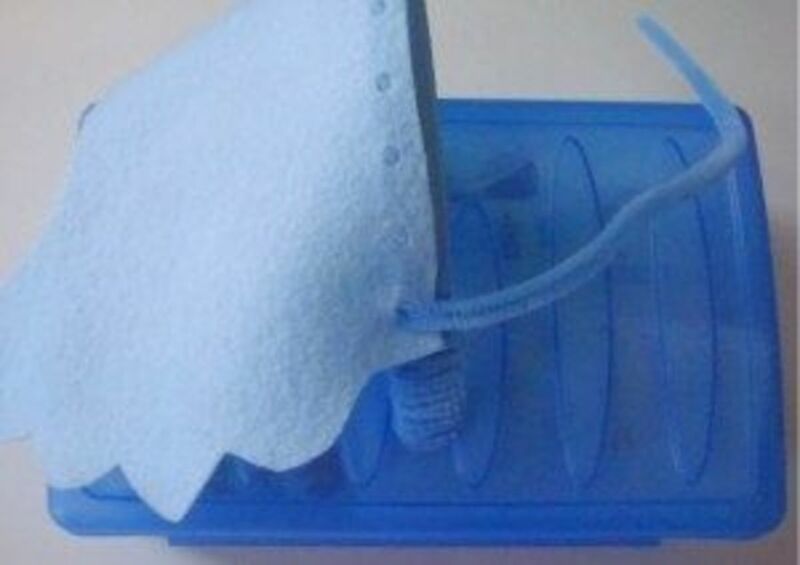 You only need a few supplies. Ten to Eleven Gray Chenille Stems. Elephant Gray Paper, Felt or Foamie Sheet. 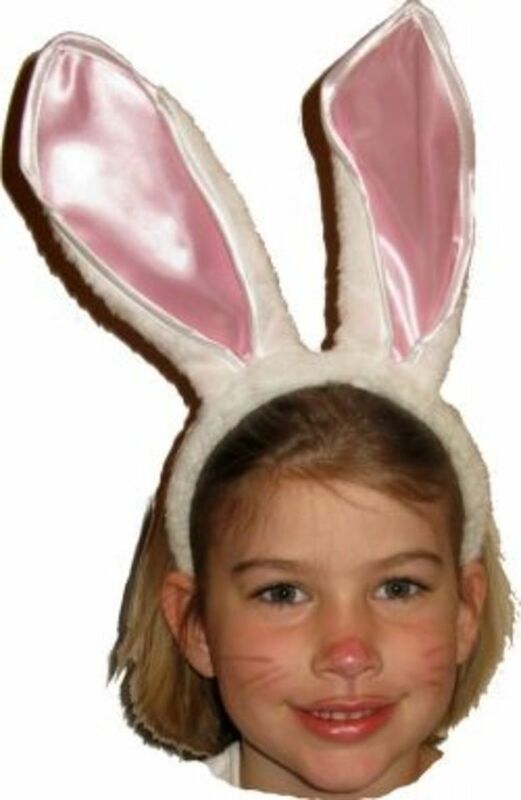 You need a headband, chennile stems and paper, felt or foamie for the ears. This gray plastic headband is a good base for the elephant ears. Silver or gray construction paper is the least expensive material to use for ears, just be sure the paper doesn't rip or tear when working with it. With this wide gray leather headband you'll make more elegant elephant ears. Silver or gray felt is one of the the easiest materials to use for making ears and is less likely to tear. Gray foam sheets or foamies is another one of the the easiest materials to use for making ears and is less likely to tear. Use glittery silver chenille stems to wrap the ears or gray ones if you can find them. This package of 144 silver metallic stems can make up to 14 pairs of gray ears. 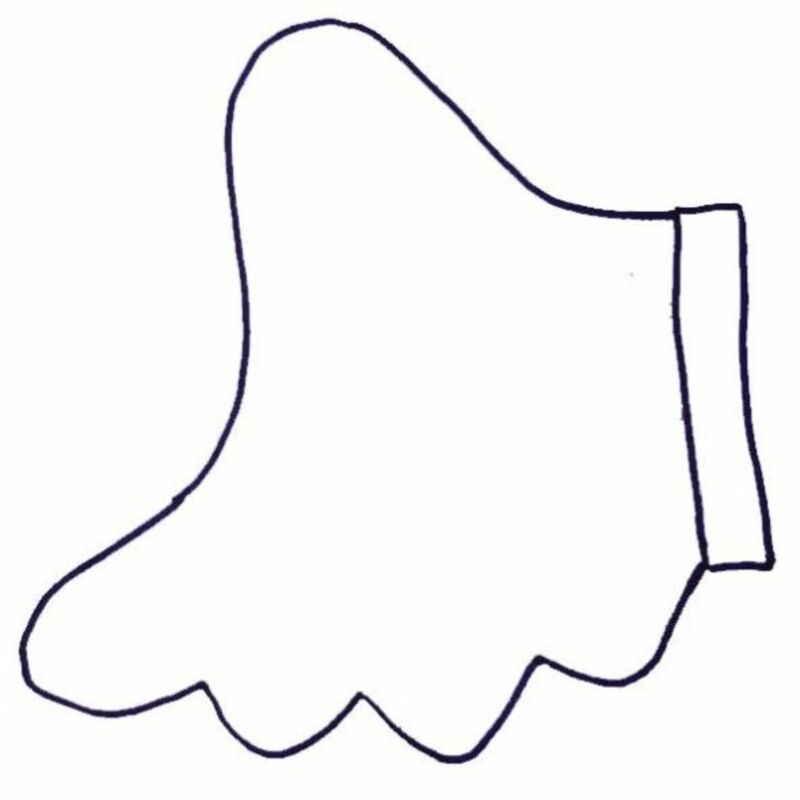 Cut Horton ears out of gray construction paper or foamie sheet using the paper model. The ears can be attached by gluing or by catching with chenille stems. 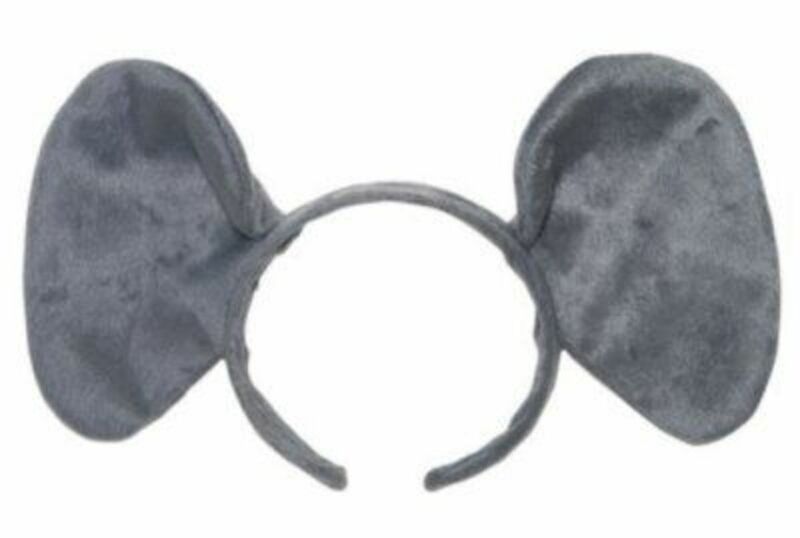 If you start with a gray headband, then glue the Horton ears in place. 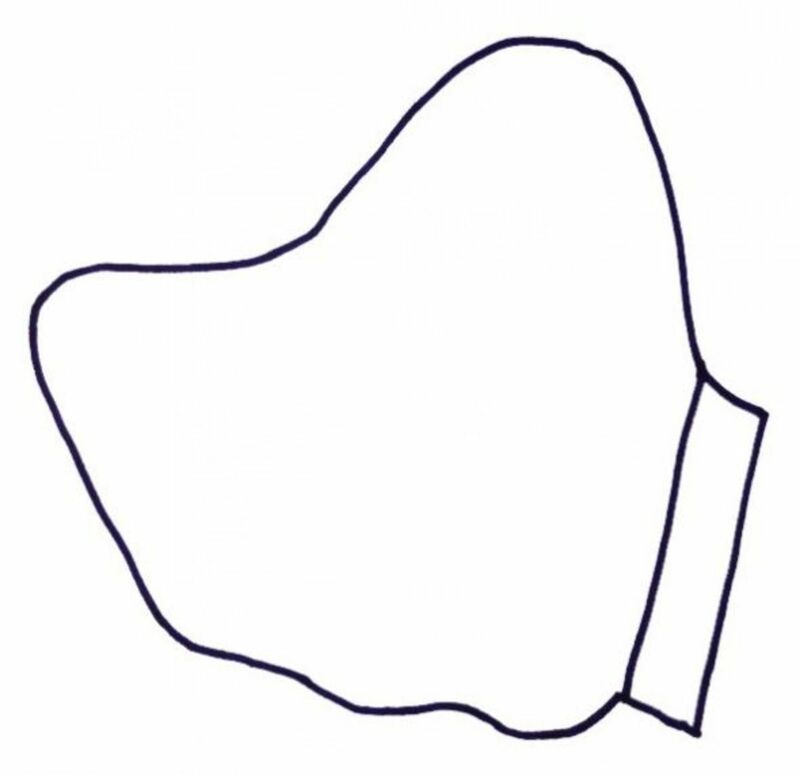 Fold where indicated. Gluing works best with paper ears. Wrap the Chenille Stems around the Headband catching the ears in the wholes so you cover the headband and attach the ears. These colorful Elephant Ears Headbands available on eBay may inspire you to try different color combinations and fabrics when making your own elephant ears. Ready to Watch Horton Hears a Who? Horton is a great movie to watch for Dr. Seuss Day fun. Grab your new Horton Ears and get watching. 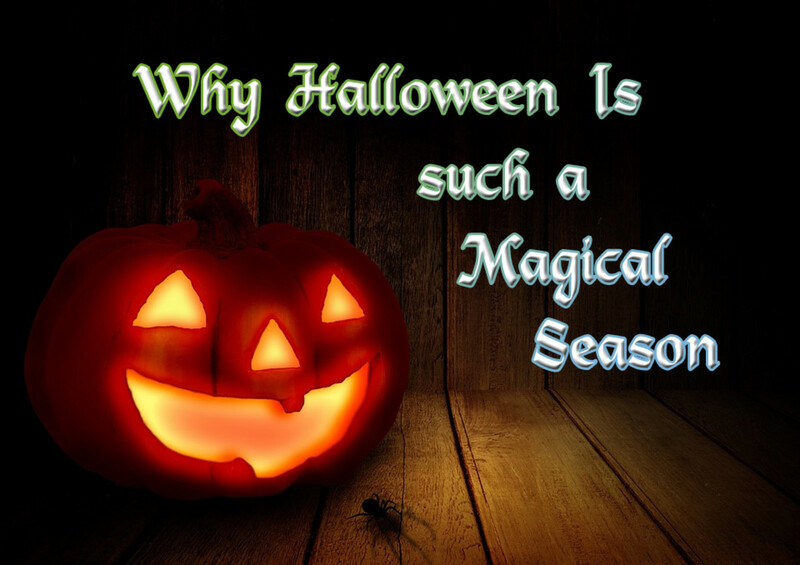 A few more ideas if you are looking for other costumes that you can wear for Halloween or parties. @Cari Kay 11: It is fun seeing just how young my daughters were at the time. They are modeling the ears. @knitstricken: Giraffe ears could be fun. There are all kinds of possibilities. @sharonbellis: Thank you. These were fun and pretty easy to make, since my kids helped when they were 6 and 8 years old. 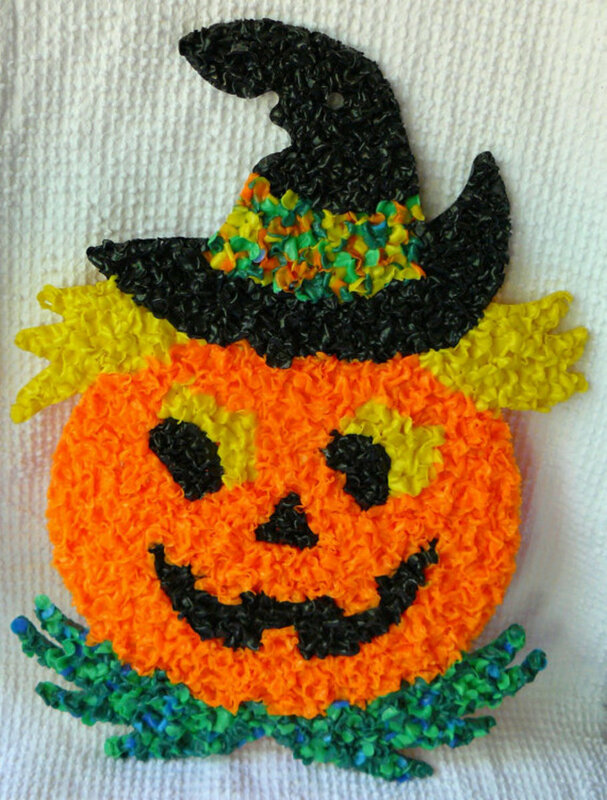 Great craft for kids. I love Horton! I am now - great instructions. @anonymous: Glad to know this is helpful. Hope you son has fun playing Horton. Top notch instructions. That takes patience and skill! Thanks. Fabulous directions and photos! Angel blessed and featured on Squid Angel Mouse Tracks in Crafts. Another super simple costume. The Horton Hears a Who Ear Headband will be fun to make. Another super project for kids! The original Horton is a big hero at our house. 5 stars, and welcome to Family Time!